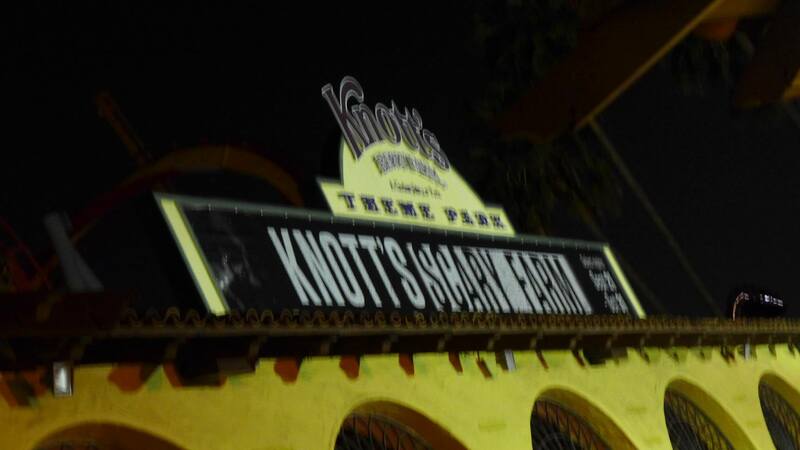 Today Knott’s Berry Farm released a 10 minute long documentary explaining the roots of Halloween Haunt which started over 40 years ago! 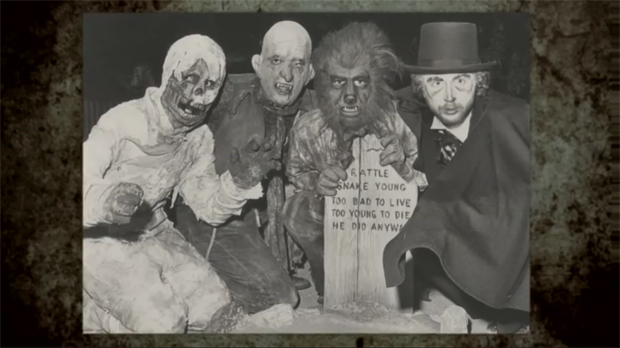 For those whom are unfamiliar with Halloween Haunt, it’s the Halloween event that started the revolution and countless events similar, not to mention in terms of volume of mazes, shows, entertainment, and talent, it’s the largest Halloween event on the planet and has yet to be matched. 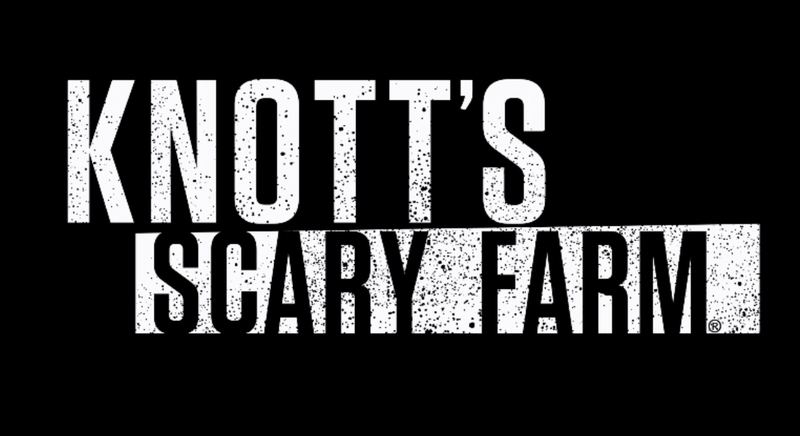 This year is very special because not only is Knott’s Scary Farm celebrating it’s 40th anniversary in grand fashion, but it’s the first year we are covering the festivities! We cannot wait to see what the fabulous creative team has in store for guests this year. 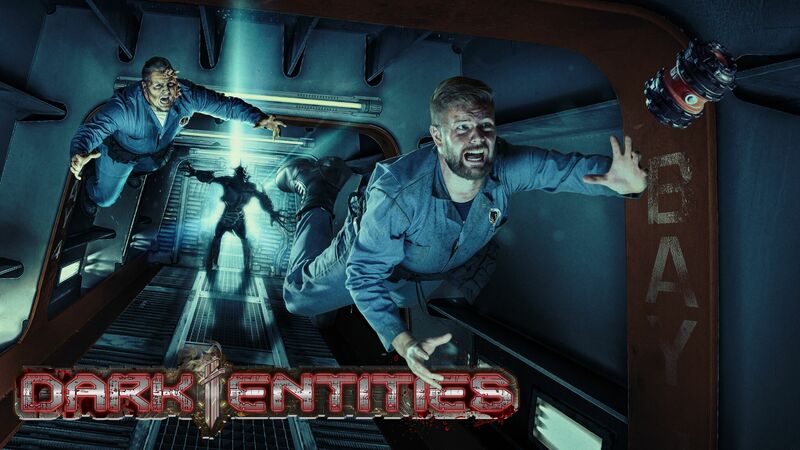 Be sure to follow us on Twitter @BehindThrills for the latest on Halloween Haunt!